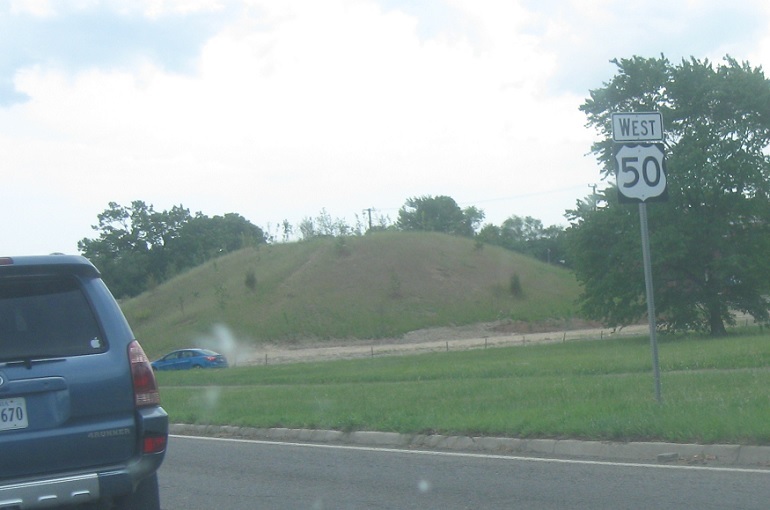 Reassurance shield after the SR 237 junction. A couple thousand feet later, we’ll approach Washington Blvd. 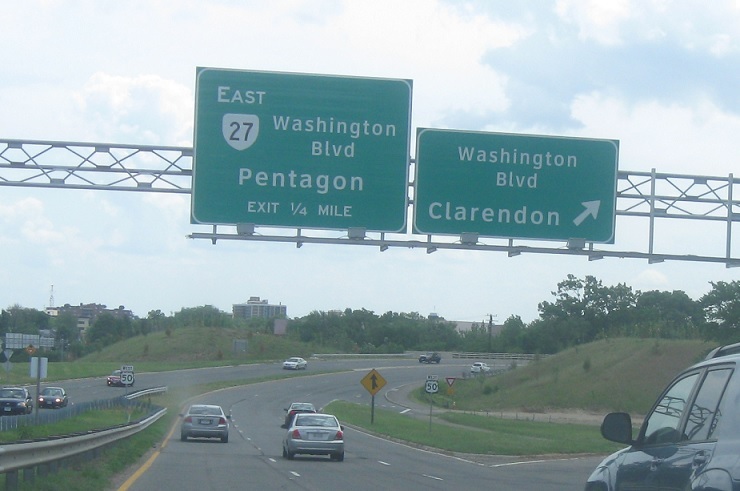 Exit for NB Washington. SB Washington Blvd/SR 27 east is coming up in a quarter mile. Reassurance shield at that exit. 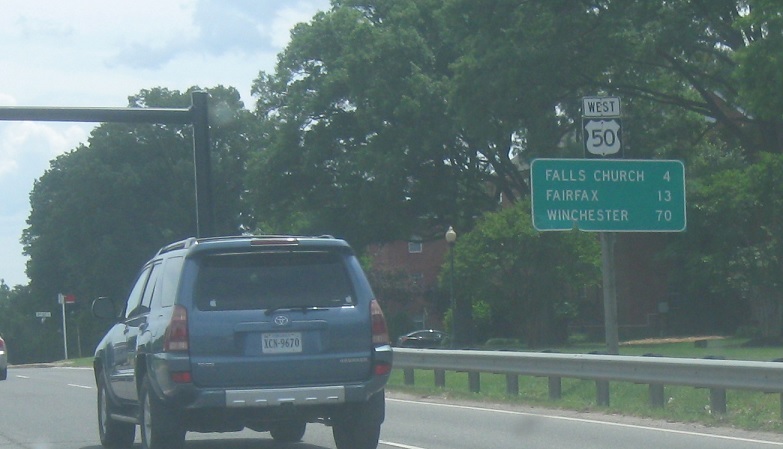 Exit right for VA 27 east to Interstate 395.